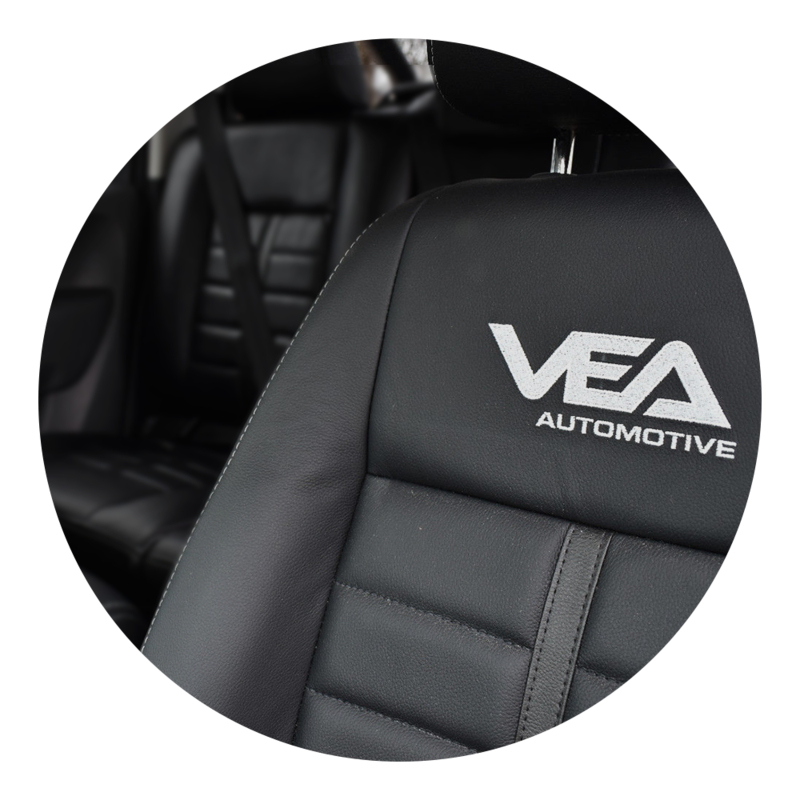 Welcome to VEA Automotive, we are a family run business with over 30 years experience in the motor industry. 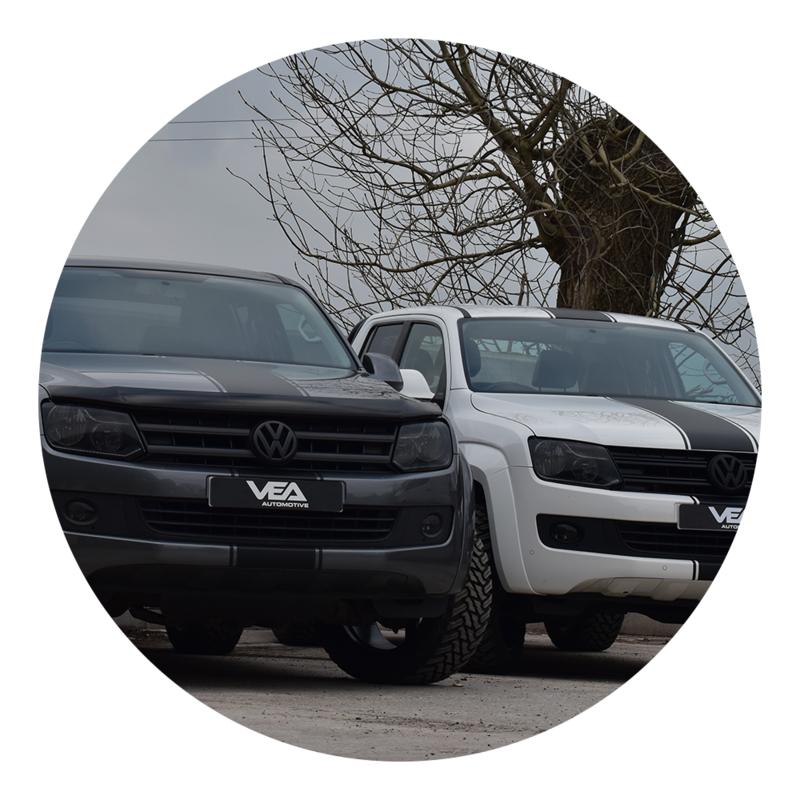 Located in Leek, Staffordshire we focus on supplying the finest new and used bespoke vehicles around the globe. More than your average dealership we focus on tailored bespoke vehicles. You wouldn't wear the same t-shirt as a friend so why would you drive the same looking vehicle? Individuality is what sets us apart. 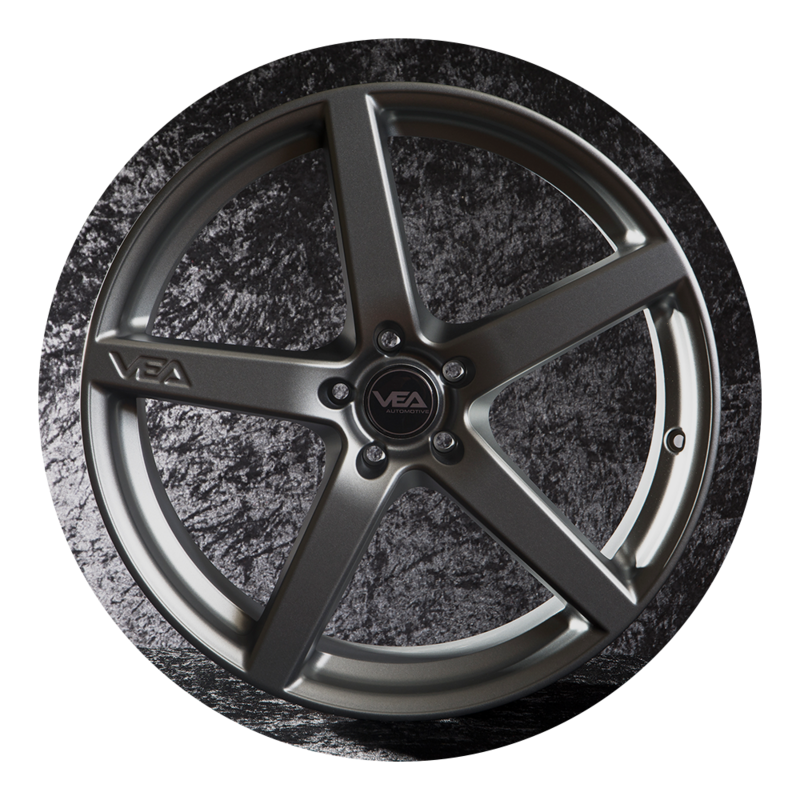 The sky's the limit; whether you require a vehicle with a completely bespoke interior, off-road preparation, bespoke alloy wheels, or in-car entertainment we are certainly here to help. We are based in Leek, Staffordshire situated 20minutes from Stoke on Trent, and 20inch Minutes from Macclesfield, Cheshire. If you are interested in viewing a vehicle; please contact us in advance to arrange a viewing.